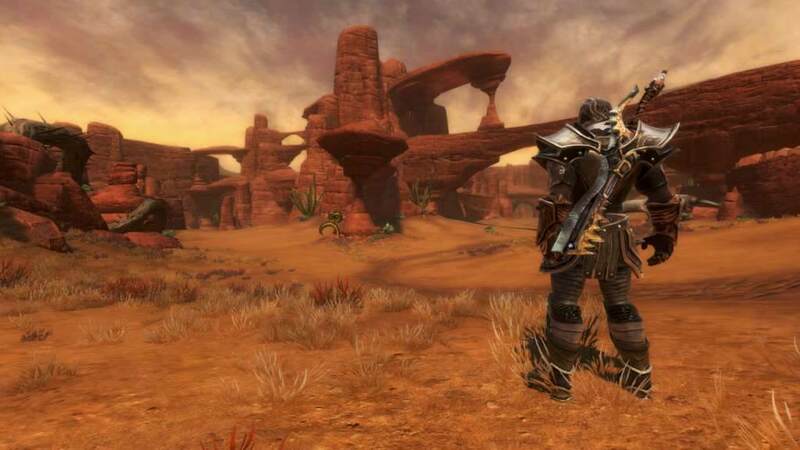 Despite the constant efforts and hard work of the developers and team of Kingdoms of Amalur, they are still getting some barrier in their way. Well, the studio said there are some hiccups that we are facing but they require another chance. Despite the THQ Nordic getting the license still they require the permission of EA. 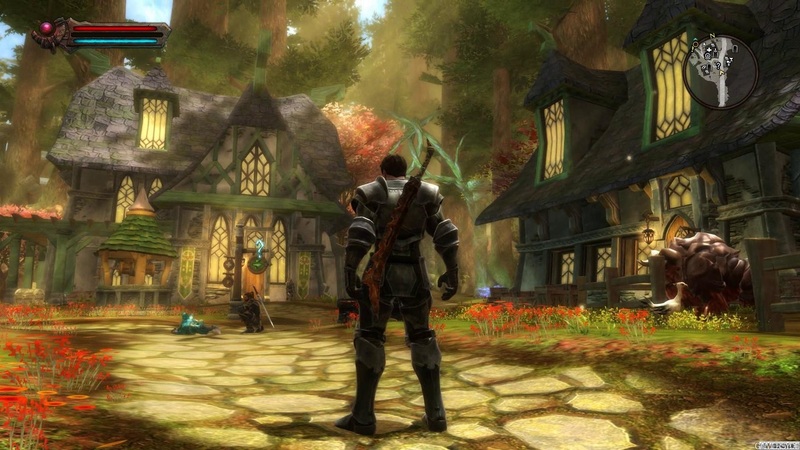 The Electronic arts permission bases the Kingdoms of Amalur future in the gaming industry. The whole game based on a fantasy story written by acclaimed writer R.A. Salvatore. The developing of this game includes 38 studios who worked hard on this game. The game was introduced in 2012. At the start of the game, you customize your character, and then later design him throughout the game. The character finds itself revived from the grasp of death, through an arcane device, known as the wells of souls. The plot has an incredible depth. Although, the fictional names and locations can be a bit daunting to keep up with. Players who are fans of fantasy games will find it interesting to play. The Kingdoms of Amalur are spread into continents and territories. The Kingdom of Amalur is the one game, which is a favorite amongst the fantasy lovers. Although the concept of the game sounds a bit heavy, it is not. The heroes fate changing abilities bring it down to take own simpler quests and gaining new skills. While wondering here and here, the character will encounter a village on the way. The villagers will ask for help, in defeating a beast recovering from the caves. The tasks and more tend to follow the tropes established in other open-world titles. These tasks will include, fetching an item from the dungeon, or killing monsters, and to find a lost loved one. The Kingdom of Amalur is filled with loot and various goodies, and every journey is worth the effort. If playing games based on fantasies is your forte, then Kingdoms of Amalur is your go-to the game.